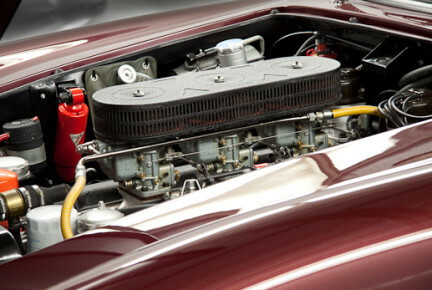 All mechanical repairs are undertaken including engine tuning, clutch and brake overhauls, rebuilding of suspension, steering, gearboxes, rear axles, carburettors, distributors, starter motors and generators. 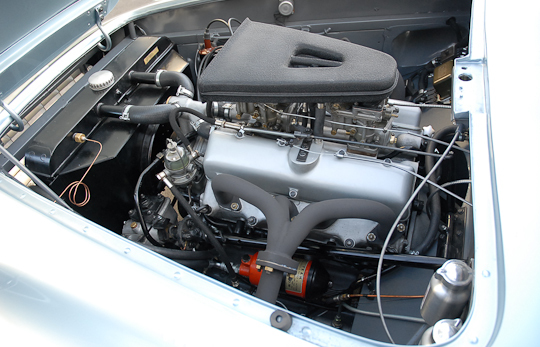 Rewiring and electrical upgrades such as fitting turn signals are also done. 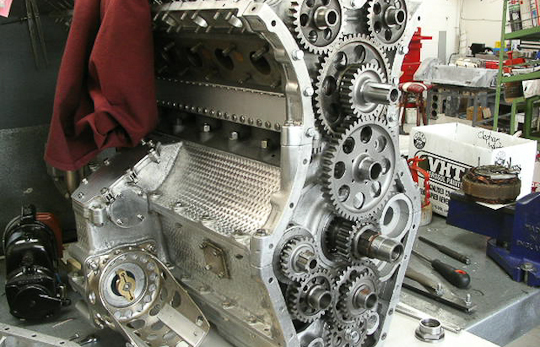 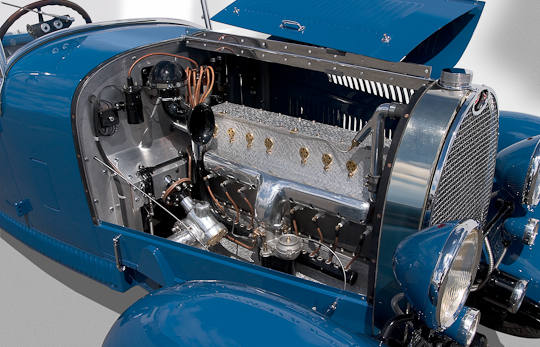 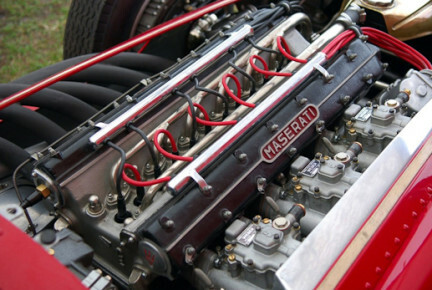 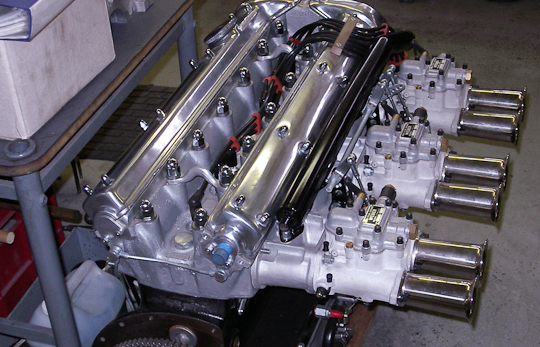 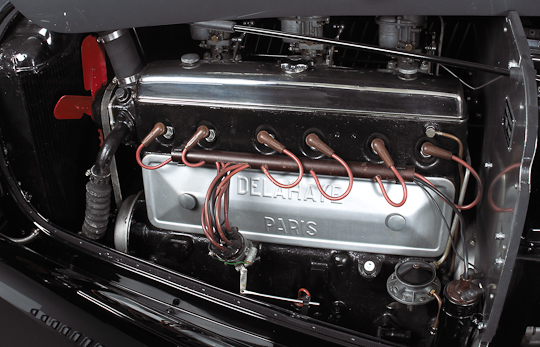 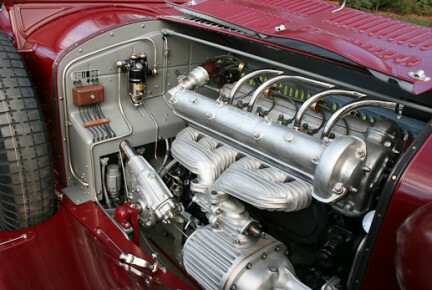 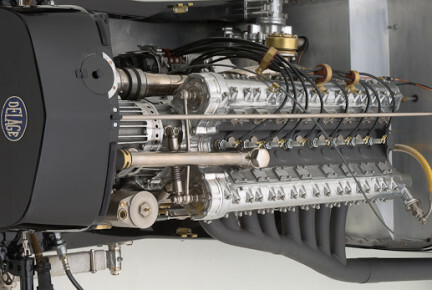 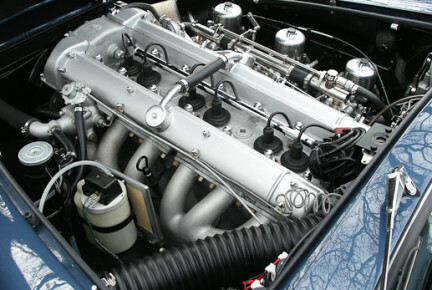 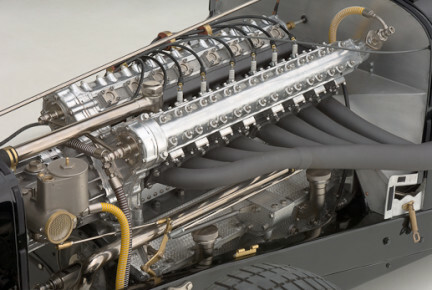 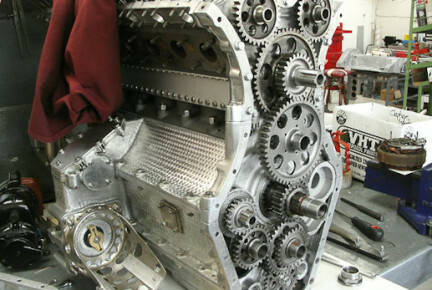 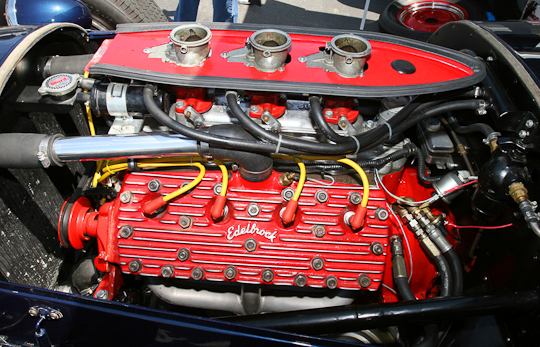 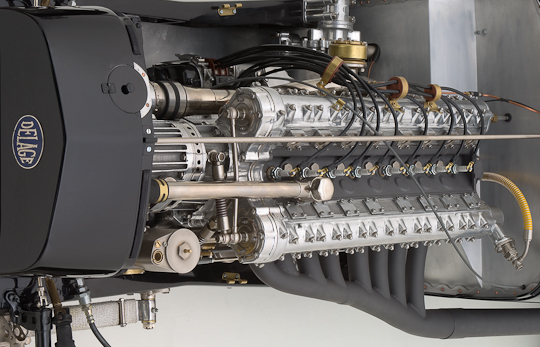 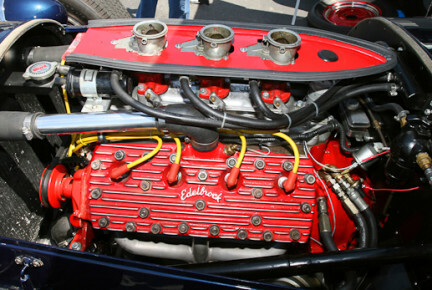 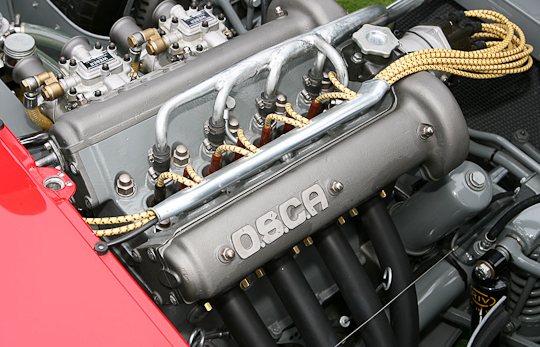 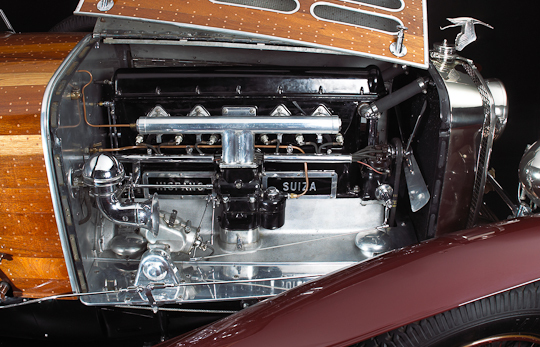 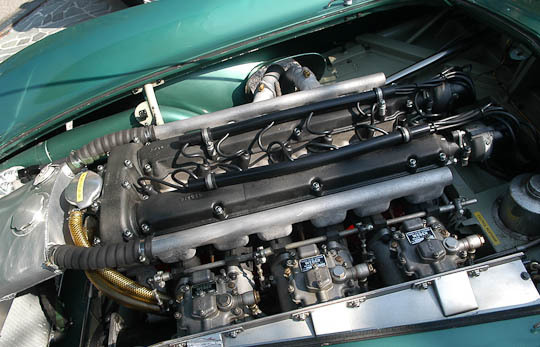 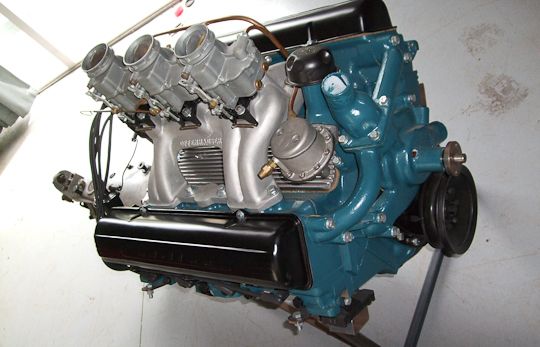 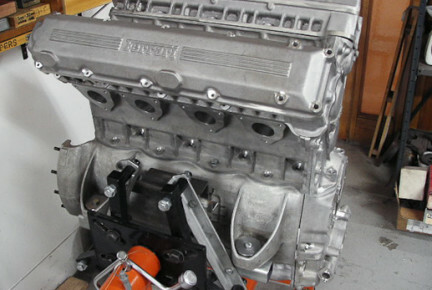 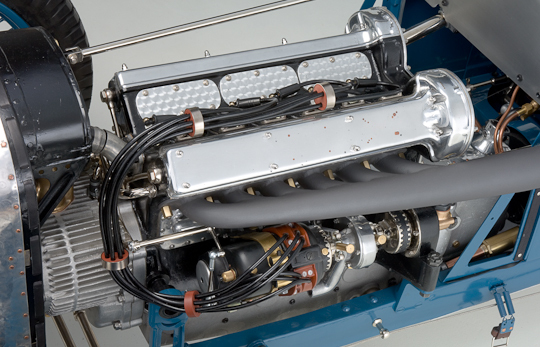 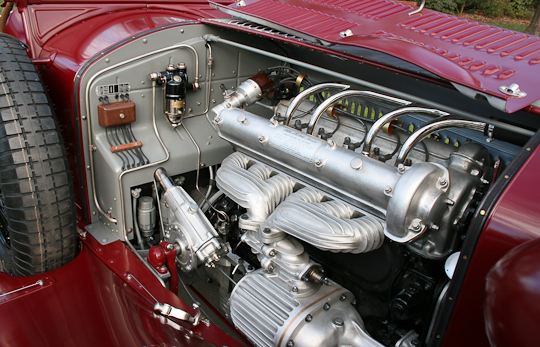 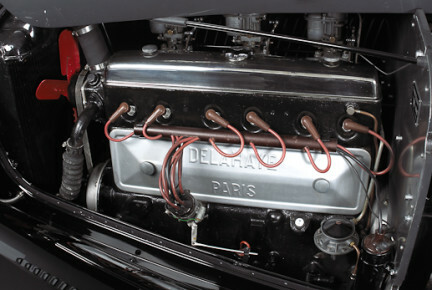 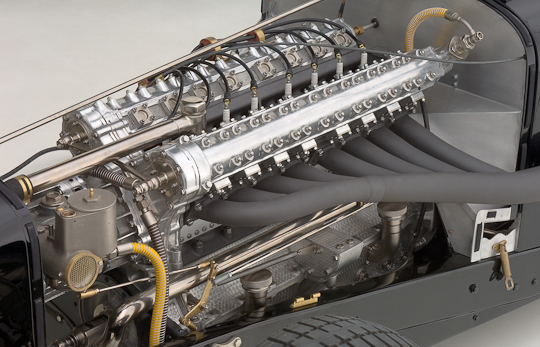 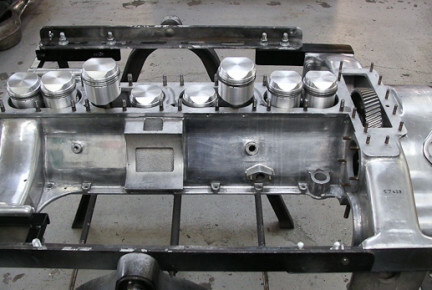 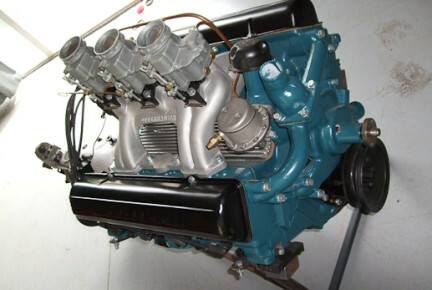 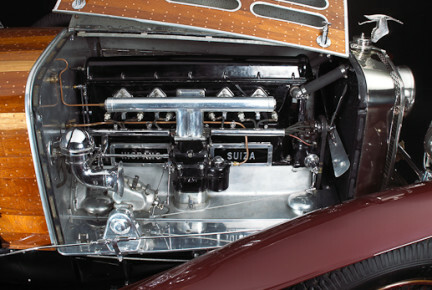 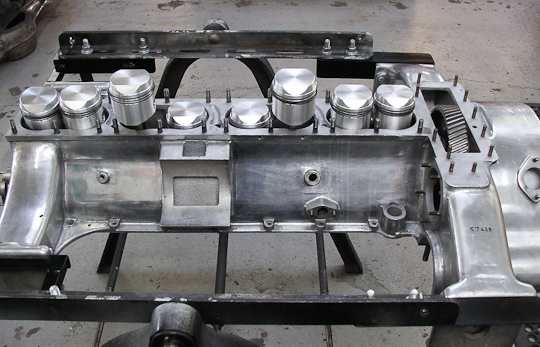 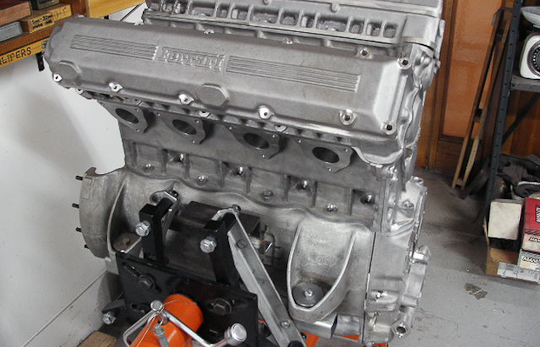 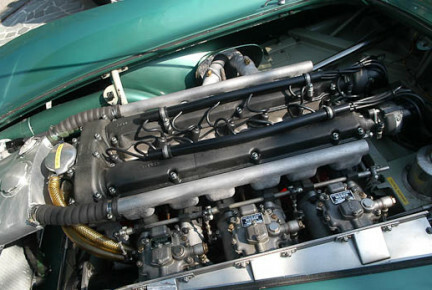 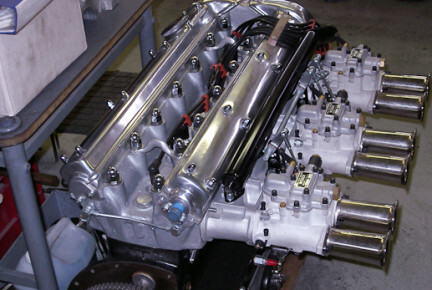 All types of engines rebuilt, from primitive veterans to early Formula One types. 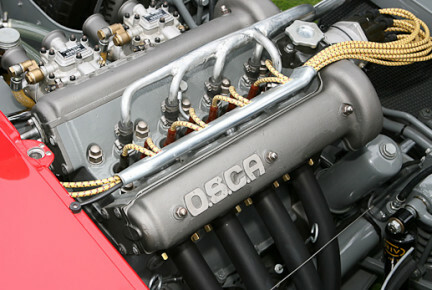 Dyno testing and performance upgrades are available.